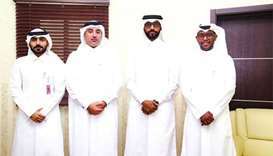 Most home-based businesses in Qatar thrive in “virtual stores,” utlising social media apps such as Instagram and Facebook to market and sell their products. 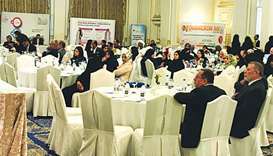 Hamad Medical Corporation (HMC) has announced that nearly 35,000 people have registered to become organ donors since May when the corporation launched its annual organ donation campaign. 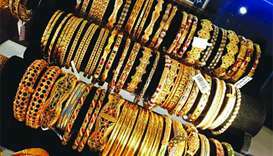 Shop owners at the new Gold Souq in Souq Najada are looking forward to an increase in jewellery sales by as much as 30% this coming Eid al-Adha. 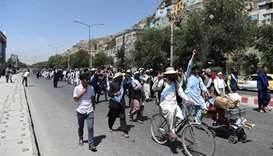 The march was triggered by a car bomb in Helmand on March 23 that killed at least 14 people and wounded dozens. 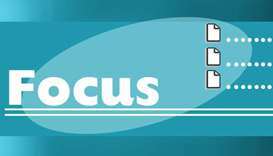 The first formal, nationwide ceasefire since the 2001 US invasion had been met with jubilation across the country. 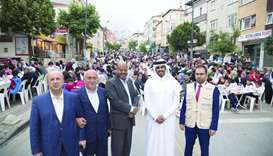 The organisation has also hosted Iftars for the general public and Muslim communities living in Turkey. Mowasalat Government Relations manager Khalid Kafoud formally handed over the free transport cards. 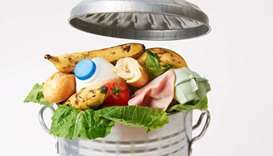 The world wastes 1.3bn tonnes of food annually, equivalent to US$1tn, and a quarter of this amount can feed the poor and hungry around the globe, according to recent statistics. His Highness the Amir and the Kuwaiti Amir exchanged greetings on the advent of the holy month of Ramadan.